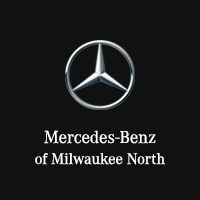 Our experience is always the best at Mercedes of Milwaukee North. Steve , Todd and Dave White are the greatest. Always a great experience when we have our Mercedes serviced at Urmansky.Todd is awesome! Super friendly, and keeps you informed on status of your vehicle. We will be taking are car there for all our service. Keep up the great work!!! Todd did an amazing job of washing my car. Cleanest it’s been in months! 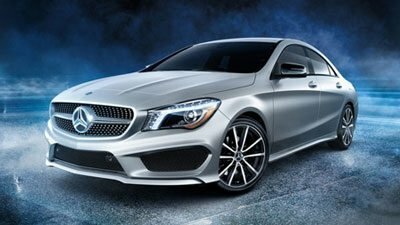 Mercedes-Benz of Milwaukee North invites you to visit our fantastic Mercedes-Benz dealership near Milwaukee, WI. Our knowledgeable team members are ready to provide you with the best Mercedes-Benz sales, service, finance, parts, and accessories in the Milwaukee area. 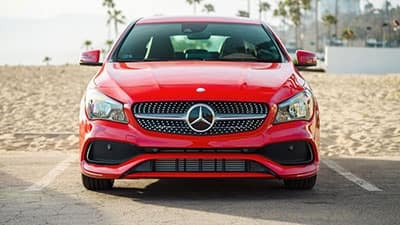 If you’re looking for only the best offers on New & Used Mercedes-Benz Luxury Cars & SUVs in the Milwaukee area, then stop by today at 1400 W. Silver Spring Dr #105, Milwaukee, WI 53209 to test drive one of our latest models. We offer a great selection of new and used C-Class, GLE, CLA, and many other popular models. 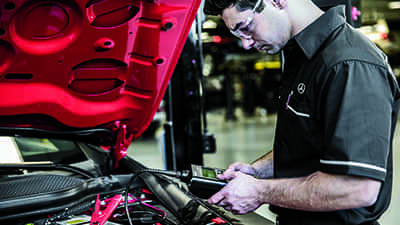 On top of that, we have a professional staff of certified technicians on hand to take care of precise maintenance and repair work on your Mercedes-Benz vehicle. All you have to do is schedule your service online and we’ll get you in right away. Call (866) 764-8231 today for Mercedes-Benz pricing, availability, service, parts, accessories, and more!